Signature Symphony at Tulsa Community College celebrates 40 years of entertaining Tulsa area audiences with the 2018-2019 season. 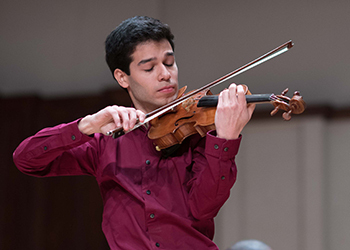 The year-long celebration promises to highlight audience favorites and feature returning guest artists from the professional orchestra’s history. In preparation for the 40th anniversary season, Signature Symphony asked audience members, sponsors, musicians, and advisory board members about their favorite concerts. 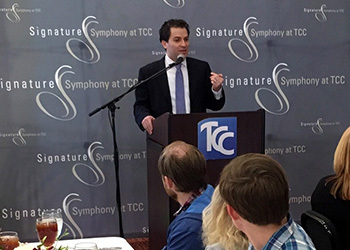 Starting his third season as Signature Symphony at TCC’s Music Director, ANDRÉS FRANCO continues to delight audiences with his imaginative programming and energetic style. 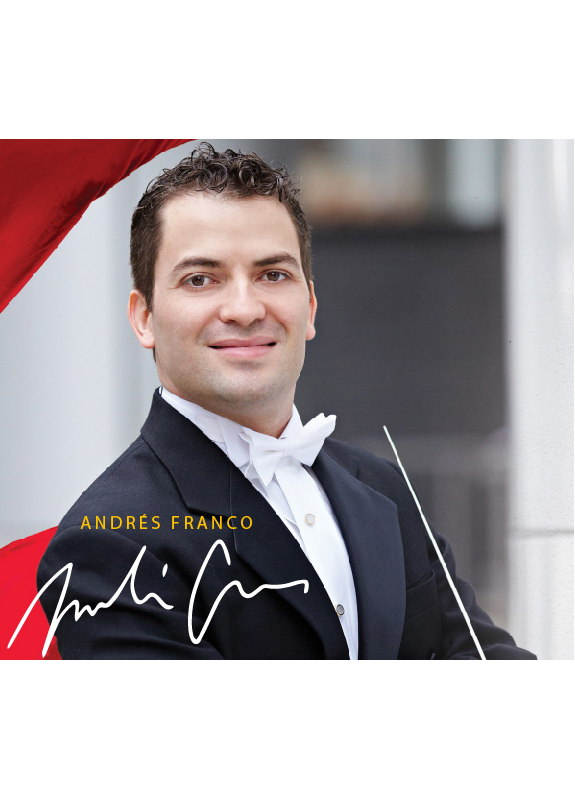 Mr. Franco also serves as Associate Conductor of the Pittsburgh Symphony Orchestra and Principal Conductor of Caminos del Inka.